Samsung will most probably be revealing an array of Galaxy devices in an event to be held in London this June 20th. After the popular Galaxy S4 rolled out, it was not the end. Enter S4 Mini, S4 Active and S4 Zoom. Due to these variants, sales of the mother flagship model have been coming down and Samsung has lost around $12 billion worth of market value. Apart from the Galaxy S lineup, Samsung has done pretty well in the Note sector and is rumored to also unveil the next version, Note III. The first Galaxy Note I was a 5.3-inch display while the second version had a 5.5-inch. So for every new Note device, it seems the screen size gets bigger but where is the finish line? Anything above 6.5 would be simply holding a tablet. Although the Galaxy Mega sports a 6.3 inch display, the rumored Note III is likely to feature a 5.99-inch Super AMOLED display with either a octa-core or a Snapdragon 800 processor and a 13- Mega pixel camera, according to Sammobile. 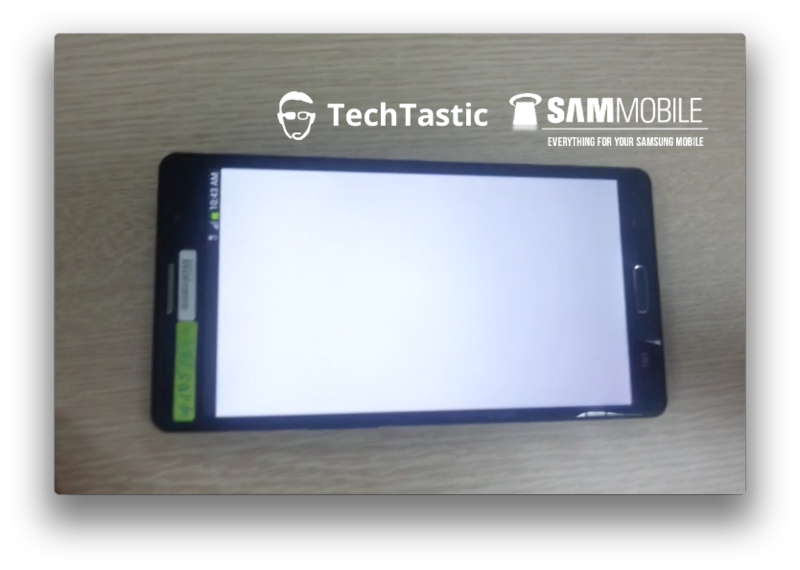 Sammobile along with TechTastic have just leaked out a possible prototype image of the next Note III. At first sight, it might seem to be the Note I but if you look closely at the home button, it looks no where near to the first version. Next, the design language isn’t at all similar to the Note II and seems to retain the same outer design of Note II’s predecessor. For the display, there’s a very thing bezel making sure the display totally pops out. As this is a leak/rumor, let’s not take the pictures to be the final ones though leaks from Sammobile and @evleaks have a high positive turn-out. I would really love to see this pics to turn out to be true! 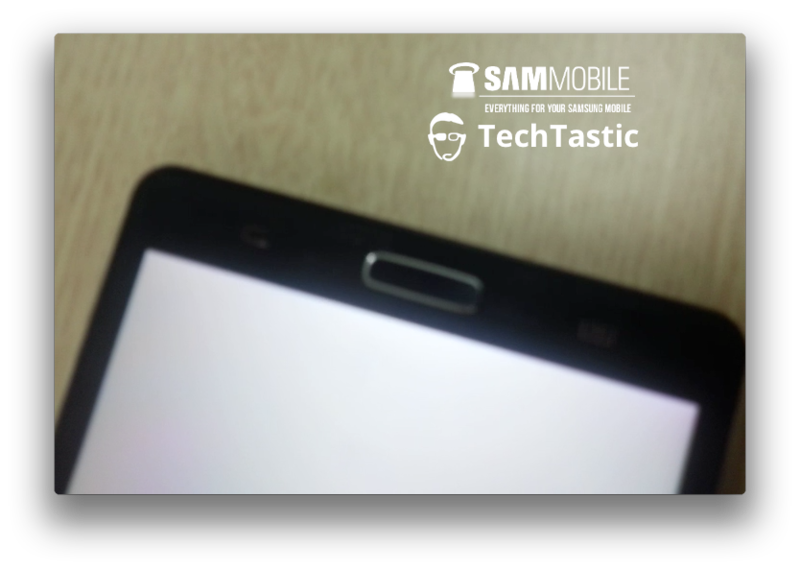 Let us know your thoughts on the upcoming Note III! I am looking forward to the official release. Nice to see how Samsung takes Apple’s lunch money. Many innovations by Samsung to meet the needs of loyal customers, good reviews .. Greetings!